Pre-Requisites: Candidates must hold a qualification in slinger signaller. 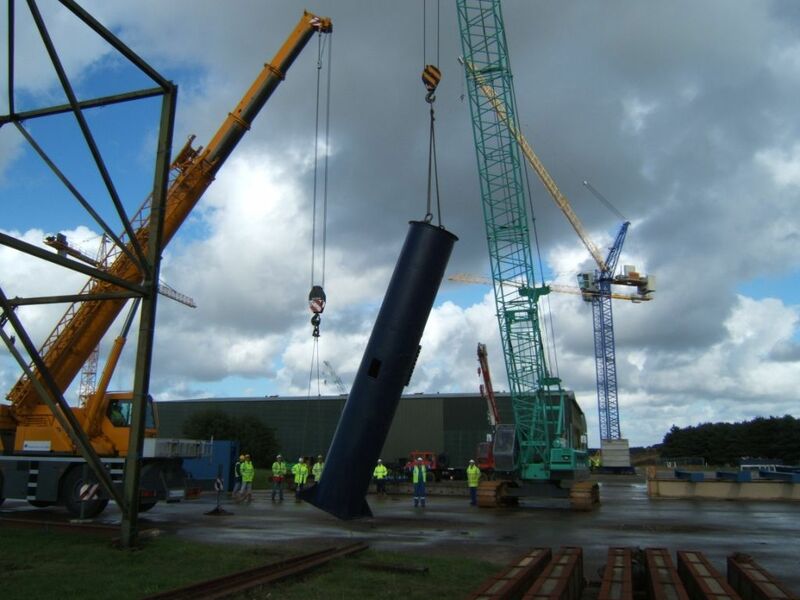 Supervisors and managers with a responsibility for supervising lifting operation who have sufficient experience of use of cranes to meet the requirements for the safe use of cranes. The position of Crane Supervisor carries a great deal of responsibility and only suitable personnel should be selected for this role. A self profiling form will be sent to you, this form will help you determine your level of knowledge. Note: Candidates should note that the achievement of an operator card is dependent upon achieving the end of course assessment. The candidates will be able to undertake duties of a Crane Supervisor as defined by the Appointed Person.